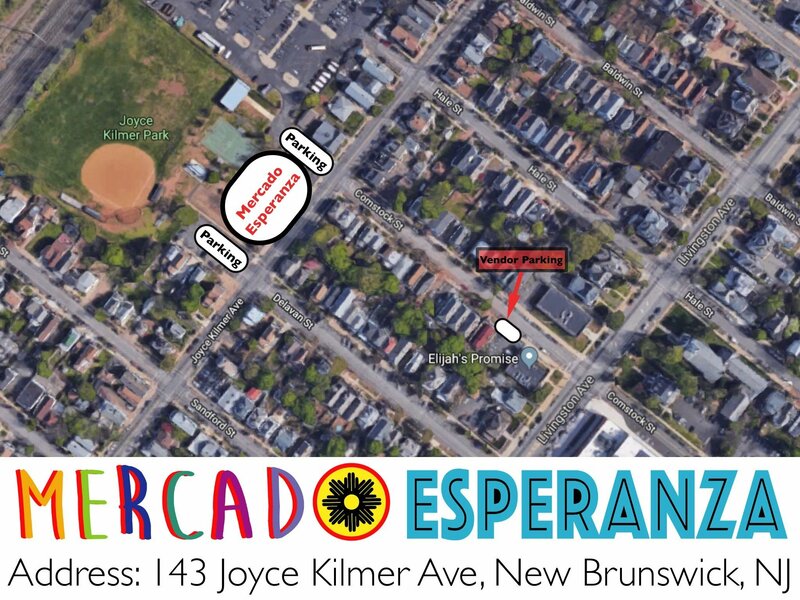 The Mercado Esperanza is a community-led initiative sponsored by Elijah’s Promise, New Brunswick Tomorrow, and coLAB Arts. 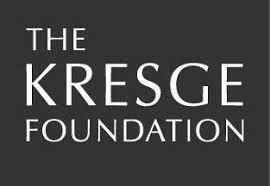 Building on previous work in the areas of healthy food access, neighborhood development, and creative placemaking, the three partners embarked on a planning process in 2016 – with support from the Kresge Foundation’s FreshLo initiative – to determine how to integrate and scale up these efforts for greater community impact. The Mercado Esperanza was born in late 2017 after a year of planning and dialogue with local residents and other stakeholders, and embarked on the first full season in 2018. 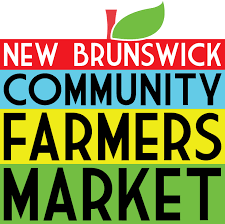 Along the way, the Friends of the Mercado group was created with resident leaders from New Brunswick Tomorrow’s Esperanza Neighborhood Project to act as a project steering committee. They, together with our core vendors group, continue to give direction to the project and work alongside organizational staff to continually make our collective vision of the Mercado Esperanza a reality: a vibrant community gathering place, a springboard for local entrepreneurial success, and a creative cultural celebration. 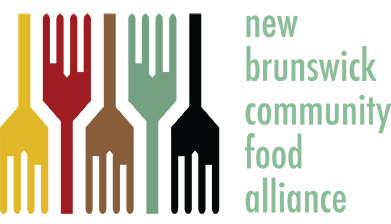 If you are interested in participating as a food or cultural vendor at the Mercado, please contact Elijah’s Promise by emailing mercado.esperanza@elijahspromise.org. If you have questions about the Mercado, or if you are interested in participating as a food or cultural vendor at the Mercado, email our Mercado Esperanza Coordinator or complete the form below. Learn when the next Mercado is taking place. Thank you to our amazing sponsors whose support helps make the Mercado Esperanza possible!